So you want declutter your desk but don’t know where to store your things? FLOAT Shelf for iMacs may be just what you need. It easily attaches to the back of your iMac and lets you store routers, mice, books, and everything else. The Float Shelf has a bracket less design and is strong enough to hold 4.5kg. 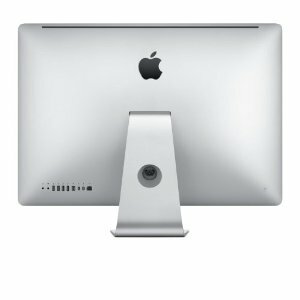 The Float Shelf supports all thick and tapered-edge iMacs. It is expected to ship in April 2017.
iPad Air 2 with A8 & Touch ID, Cheaper iMacs Coming? WWDC 2013: Apple Store Down, New Macs Coming? New iMacs Announced, No iPhone 5 In July?